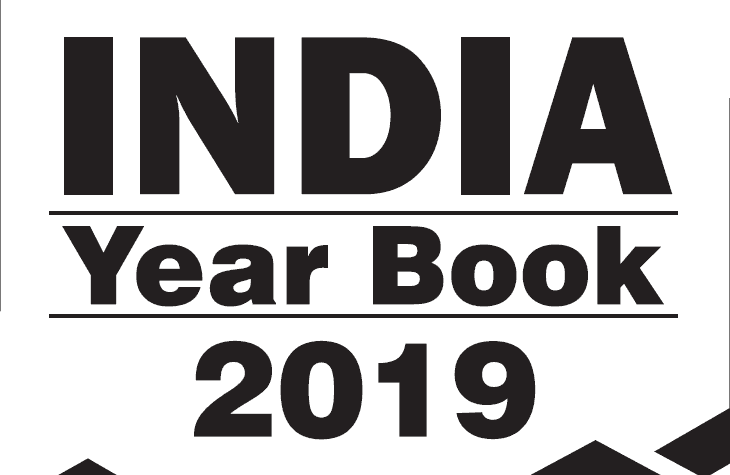 India Year Book 2019 by GS Score Download is useful for competitive examinations. India Year Book 2019:is a very important magazine for Current Affairs. This magazine can be read for UPSC, SSC, and other competitive examinations. You can download the same from the direct download link given below. There are two parts of this magazine, download one by one.